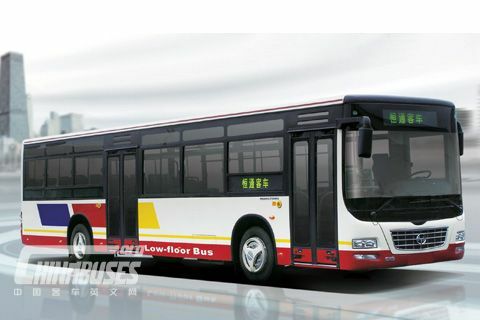 Summarize：On 13 November 2010, 16 Zhongtong luxury buses drove to Guangzhou for the 16th Asian Games. 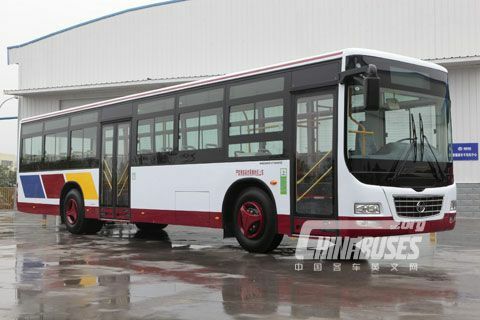 These new Zhongtong Caesar buses are exquisitely produced for Guangdong Gongbei Motorcar Transportation Co., Ltd. that purchased new buses for good service for the Asian Games. 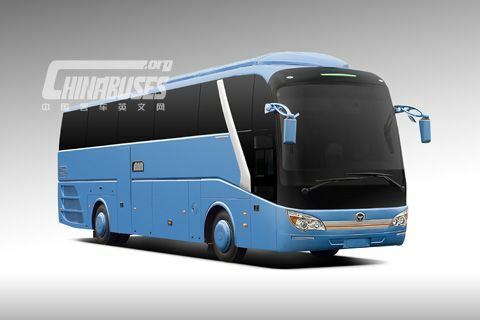 www.chinabuses.org: On 13 November 2010, 16 Zhongtong luxury buses drove to Guangzhou for the 16th Asian Games. 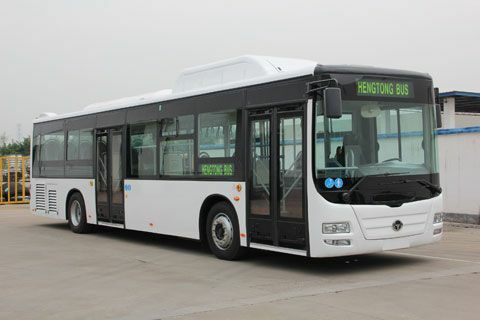 These new Zhongtong Caesar buses are exquisitely produced for Guangdong Gongbei Motorcar Transportation Co., Ltd. that purchased new buses for good service for the Asian Games. It is known that since launching of Zhongtong Caesar in 2002, this model has made good achievements and been popular in both home and abroad market. New Caesar is more advantageous in hale appearance, special rear-view mirror, wide vision and good safety and equipped with Korea chassis (D6CB engine), eddy current retarder, six-air suspension, Songzhi 32000 air-conditioner, leather driver seat, movable chairs, imported environmental leather floors and air cleaner, offering comfortable, cozy and clean driving and riding. According to the related technician that the configuration and the technology of New Caesar was further improved based on the domestic standard on account of application environment and the service for the Asian Games such as 6-inch infrared back guide monitor that can work in the evening or darkness for safety, corrosion protection and protective device protective device on the side of the baggage cabin. In addition, each detail in the production process of New Caesar was carefully checked by the special assessment team and the comprehensive team (10 people) would evaluate the vehicles when rolling off the production line.